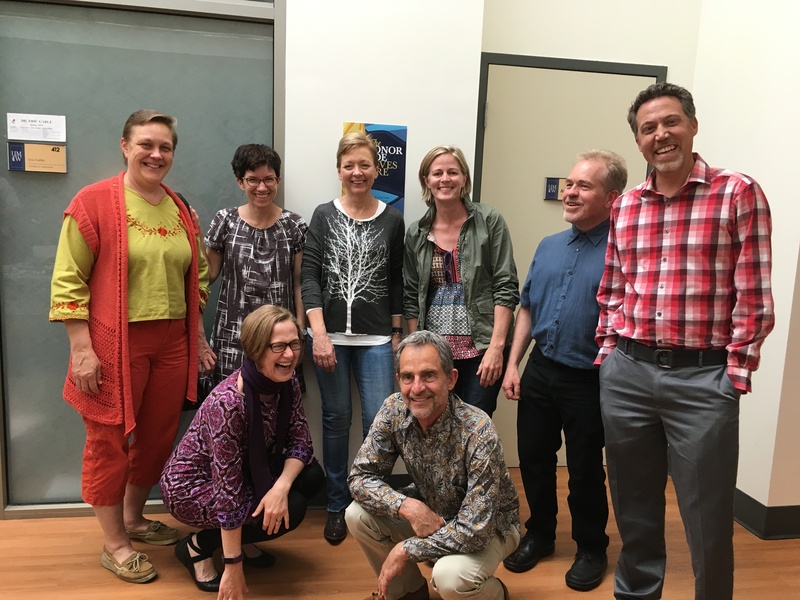 The Department of Sociology and Anthropology, on the fourth floor of Monroe Hall, comprises seven faculty members in sociology and three in anthropology. We offer majors in sociology and in anthropology, both leading to the B.A. degree. The programs are described in detail on the Anthropology Program and Sociology Program pages. The sociology program studies the social factors that shape life in modern America and the world, and the methods and theories sociologists use to study and explain these. The Sociology Curriculum page describes the program requirements and course offerings. The anthropology program studies the practices and beliefs of Non-Western and Western societies as well as global processes such as colonialism and neo-colonialism, with the goal of understanding what it means to be human in the broadest sense. To learn about major requirements and course offerings, click Anthropology Curriculum. For information about the faculty and about student contributions to the department, click About the Department. The Bill Hanson Memorial Scholarship was established to celebrate the life of a member of the sociology faculty. Both programs emphasize and encourage student research. Research programs in the department and at other schools are described in the Resources section. Sociology and anthropology both provide excellent tools for understanding human society on any level, from global networks to an elementary-school classroom. The Resources section has more information about the Career Counseling Center at Mary Washington and about careers in sociology and in anthropology. You will find information about our internship programs there as well. 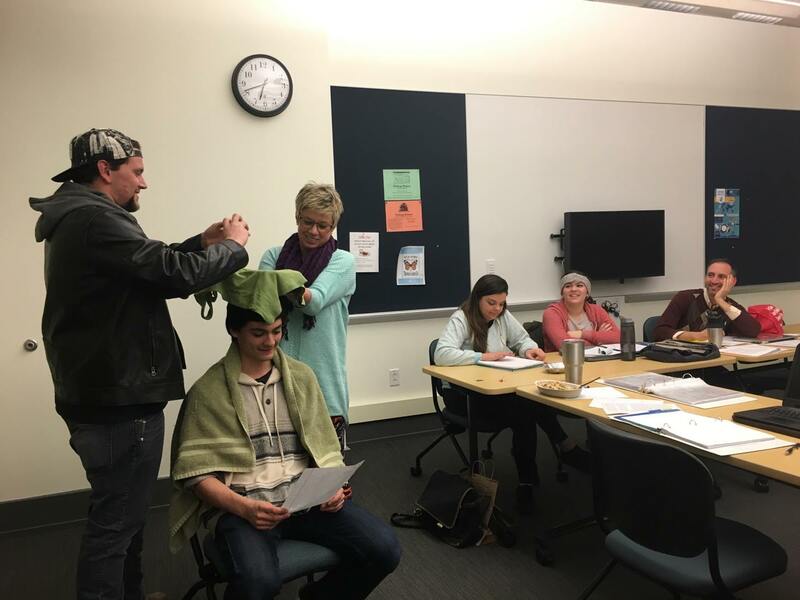 Students in the department has information about student aides in the department, student representatives to the department, and the Sociology and Anthropology club (SOAN) maintained by sociology and anthropology majors.